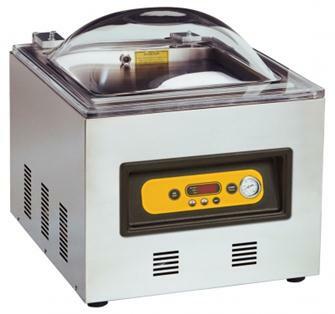 Professional bell jar vacuum sealing machines and smooth bags for vacuum sealing using bell jar machines. 100 smooth bags, 15x25 cm 95 microns for chamber vacuum sealer. 100 smooth bags, 25x35 cm 95 microns for chamber vacuum sealer. 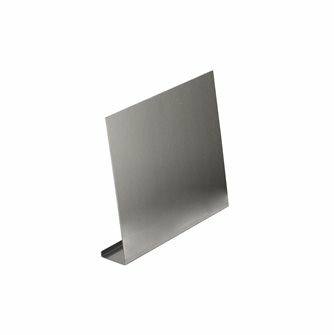 100 smooth bags, 30x40 cm 95 microns for chamber vacuum sealer. 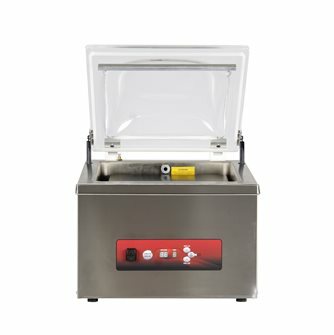 Chamber vacuum sealer, 35 cm seal, suction 200 l/min., pressure -1 bar. 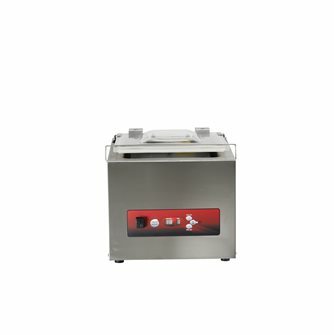 Chamber vacuum sealer, 40 cm seal, suction 330 l/min., pressure -1 bar. 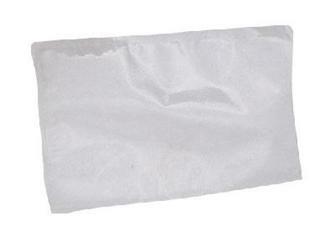 100 smooth bags measuring 40x80 cm, 95 microns, specifically for chamber vacuum machines. Vacuum machine with bell, welding of 30 cm, suction 8 m3 / h.
Vacuum machine with bell, welding 40 cm, suction 20 m3 / h.
Inclined plane for vacuum machine with bell 30 cm. Inclined plane for vacuum machine with bell 40 cm. 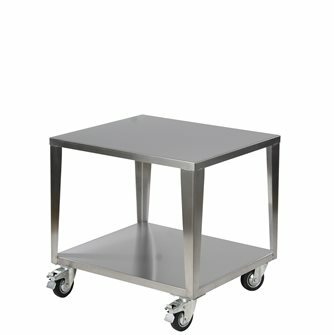 Vacuum machine trolley with bell 30 cm. 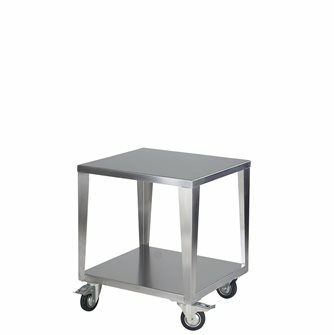 Trolley for vacuum machine with bell 40 cm.